Lol... I dont know why I had the idea today to log in... 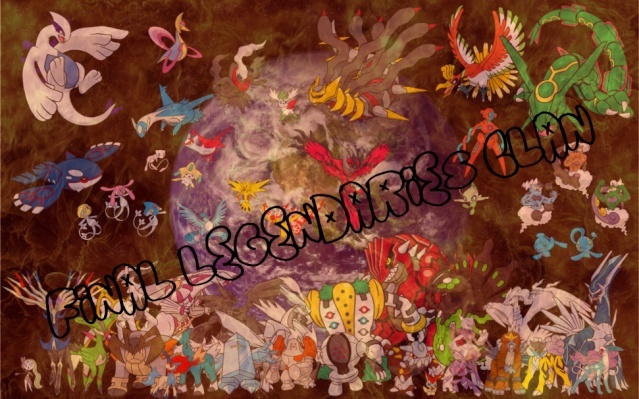 I see this is like a ghost forum but it's been like 3 years or something like that when we used to play pokemon and all that stuff (: how is everyone doing? Re: [solved]How is everyone doing?